If you have an Audi, BMW, Mercedes Benz, MINI Cooper, Porsche, Sprinter, Volkswagen, or Volvo. If you are tired of the impersonal dealership atmosphere and don’t want to empty your wallet every time you go. Fed up with mechanic shops that don’t return your calls and just want a repair shop to do what they say they will do? Then allow us to introduce ourselves. We originally opened our facility on the Lakewood/Toms River border in 2002 and recently relocated to Sea Girt/Wall Township. Specialization and integrity are the keys to our success. 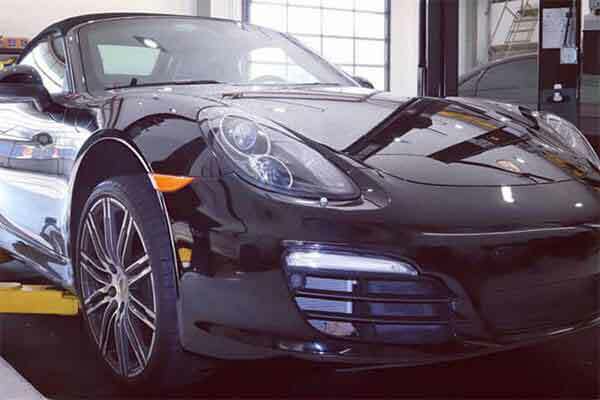 We are proud to offer European automobile owners an unparalleled level of independent service. 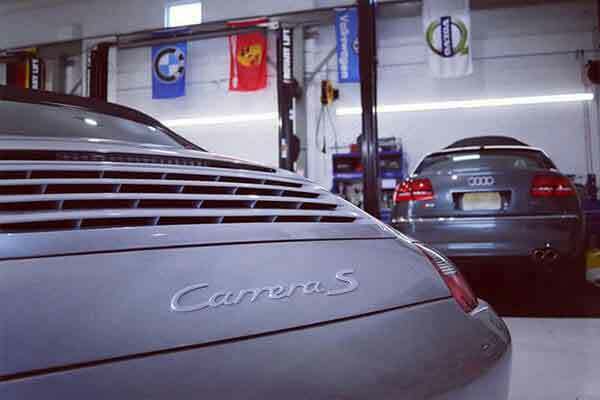 We service and repair all aspects of only European cars, from the air-cooled classics to cars fresh off the showroom floor. We are also enthusiasts and love and own German cars. You won’t find a non-European car in our shop with the exception of an occasional Pontiac Fiero, Dave’s hobby. His Fieros even have European drivetrains swapped into them too. 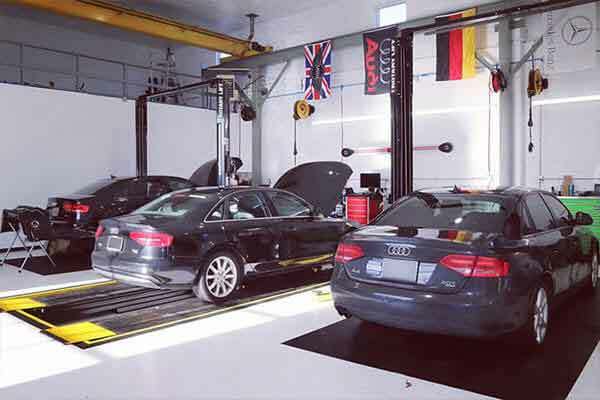 When you need peace of mind that your vehicle is being serviced correctly, you can trust Autobahn Automotive. 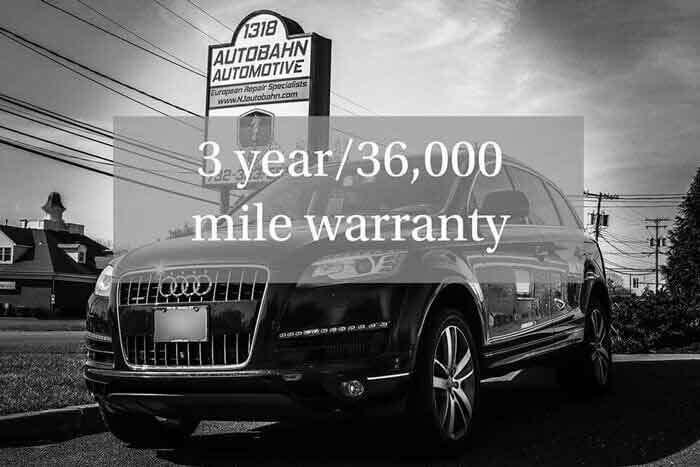 We offer an exceptional 36 month/36,000 mile warranty on parts and labor for all of our repairs. 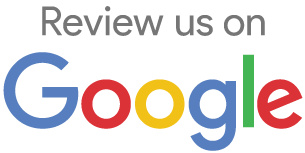 We do this because we believe in the quality of our service. All the parts we install are original equipment manufacturer (OEM). Our technicians are ASE certified and we are constantly educating ourselves on the latest European technology and factory training. If you are happy with our service, please tell a friend. We have built this business by word of mouth and find our reputation to be the best form of advertising. We Never Leave You Stranded! Need a ride home? Not a problem! We have teamed up with Uber to offer our clients a complimentary ride home. Need a car for the day? Not a problem! 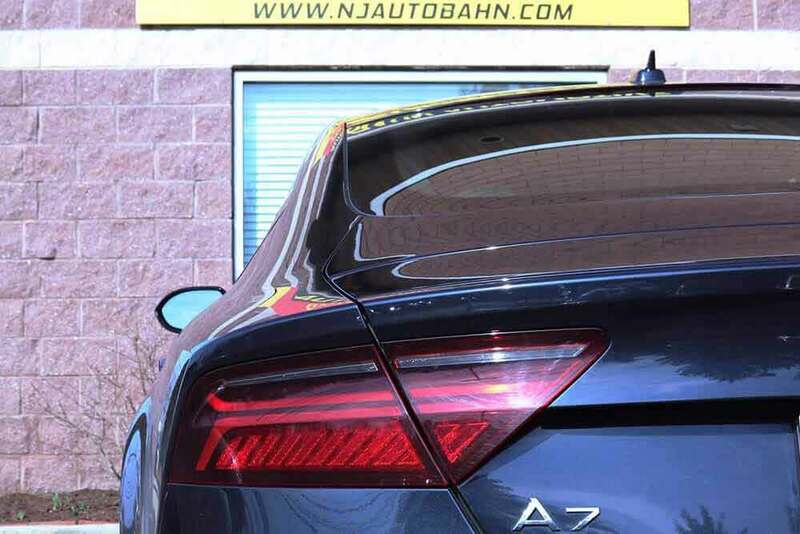 Autobahn Automotive has 2019 Volkswagen Jettas to use as free loaner courtesy vehicles while your European import is being serviced in our facility. Visit our Courtesy Vehicles page for more information. Industry recognized! 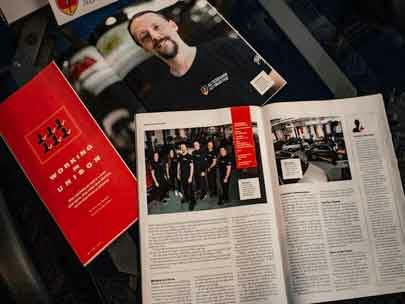 Autobahn Automotive was featured in the July 2018 edition of Ratchet and Wrench magazine for our ability to maintain consistent efficiency, teamwork, training, and growth.